An attractive smile makes a lasting impression. A beautiful smile can open up many doors whether personally, socially, or even professionally. 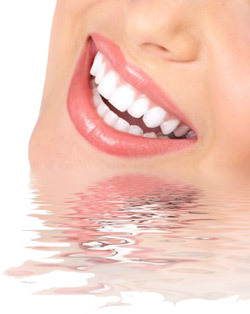 Cosmetic dentistry is an art of creating a beautiful smile with function. Dr. Seth addresses both the functional and cosmetic aspects of balancing art and science to achieve long term stable results. She listens carefully to the patients and understand their expectations, in order to give them the smile they envision. Each cosmetic dentistry service she does is artfully accomplished and offered with skill and precision working with high quality laboratory to achieve beautiful, healthy smiles.